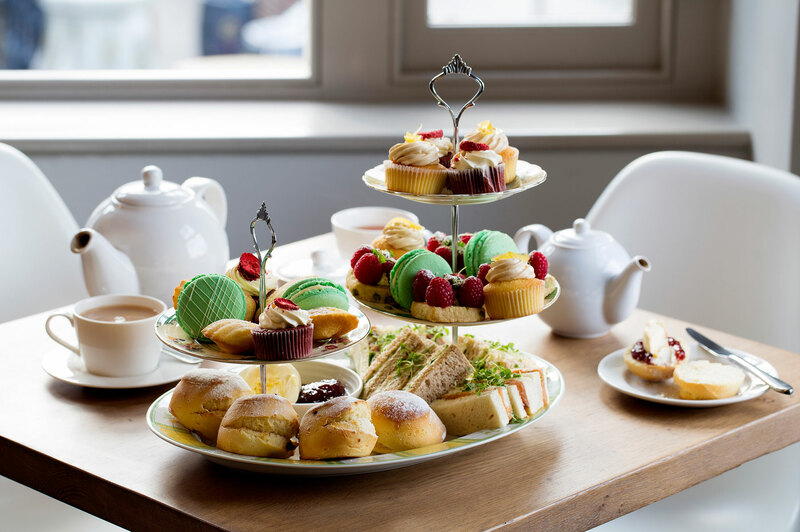 Join us in the Balcony Room of the Swan Restaurant, located next to Shakespeare’s Globe on Sunday 26th April 2015 for a delectable afternoon tea experience, with a charming tutorial in tea tasting. The event will be hosted by Caroline Hope, one of Britain’s most respected speakers on the traditions of English tea. Caroline will provide a fascinating insight into the long standing tradition of “taking tea” and the growing popularity of afternoon tea in London today. This one-off event offers the opportunity to indulge in the traditional afternoon tea spread of sandwiches and homemade sweet treats whilst learning the art of tea tasting, sampling a selection of four tea blends including the classic English breakfast tea as well as darjeeling, assam and earl grey. Tickets include an arrival glass of champagne, a range of afternoon teas and your tea tasting tutorial.